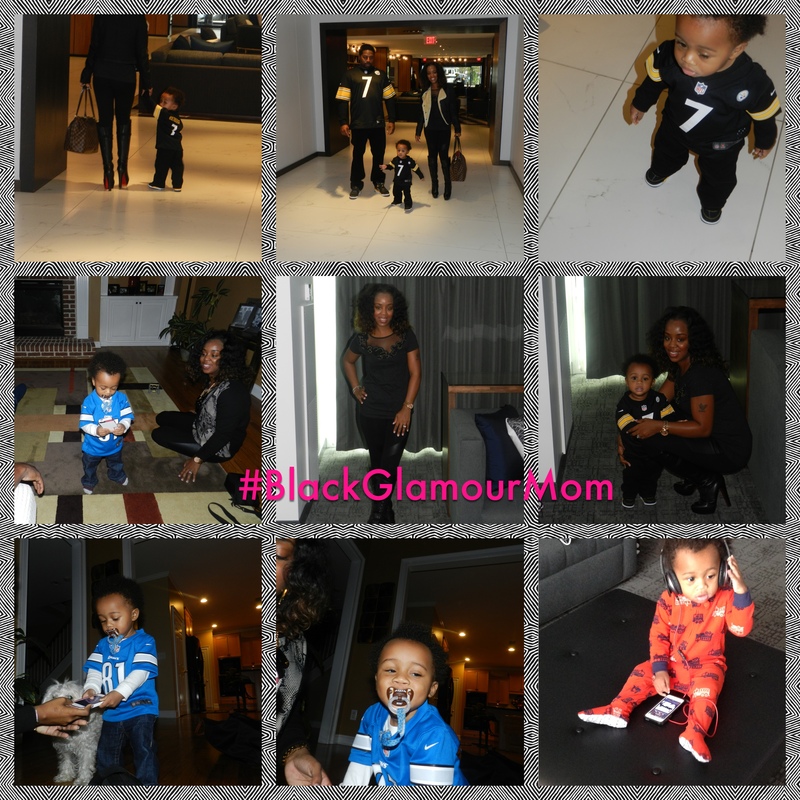 I know that Thanksgiving has now come and gone, but I just had to be sure to share with you some of my fav pics from our recent family trip to Atlanta. We really had a good time and needed the week-long getaway to just escape from our daily routines and enjoy time with some of our family. 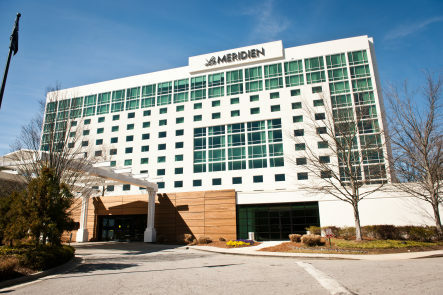 We arrived in Atlanta by Noon and quickly nestled into our week-long digs at The Le Méridien Hotel in Atlanta. When I say comfort, I mean comfort. It was a super comfortable stay as our room allowed for enough space to not only relax but to set up our own mini play area for Jordan. 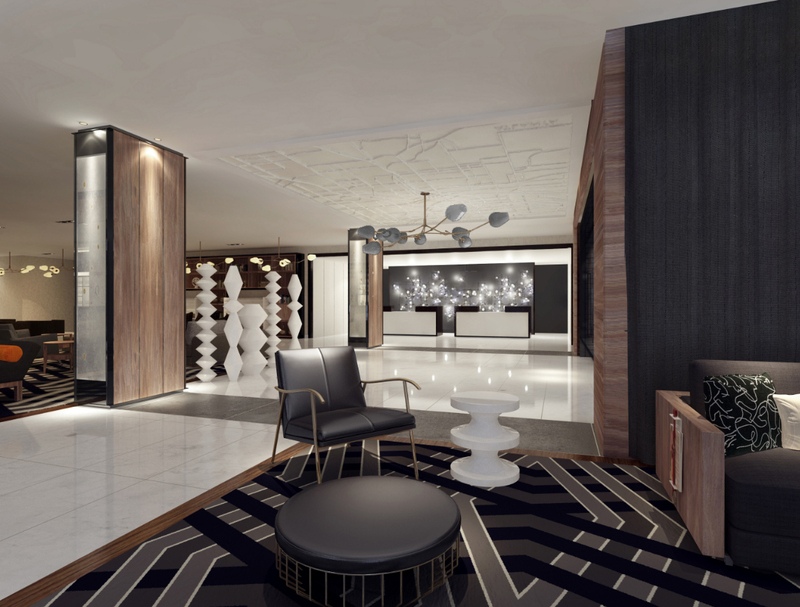 This is actually the first Le Méridien ever in Atlanta. 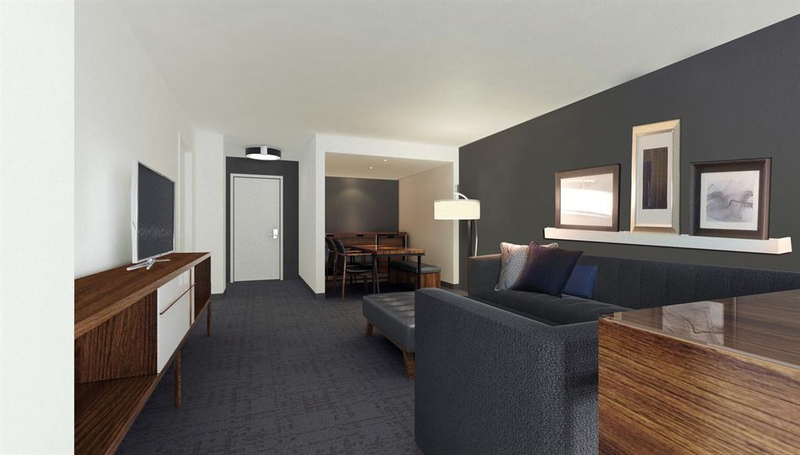 The hotel mixes contemporary culture with European heritage and is a residentially styled boutique hotel conveniently positioned in the center of the upscale commerce and business district of Perimeter. 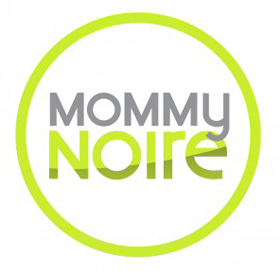 This is definitely a hotel for the Glam Mommy or Mommy-To-Be! Outside of enjoying our family and some amazing food, we also had the chance to take Baby Jordan to the Georgia Aquarium which he truly enjoyed. Stay tuned to BlackGlamourMom for a separate post about our trip to the Aquarium. All in all, we had an amazing week and I hope that you enjoy some of the pictures from our stay below!